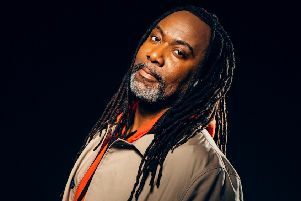 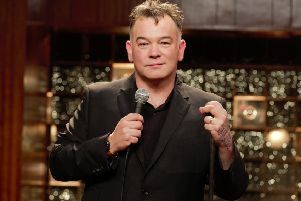 FUNNYMAN Stewart Lee has been announced as the support act for The Nightingales ahead of their gig in Portsmouth. 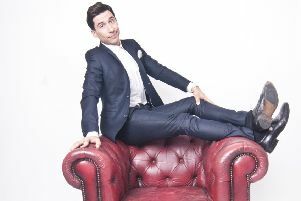 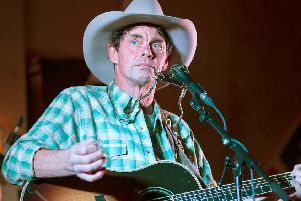 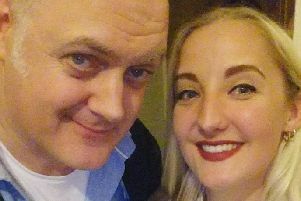 THE DISMANTLING of the tenuous relationship between the UK and America features as part of one talented comedian’s UK tour, which hits Portsmouth next week. 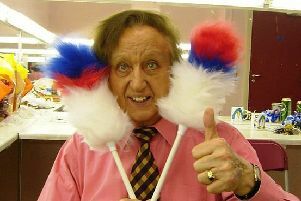 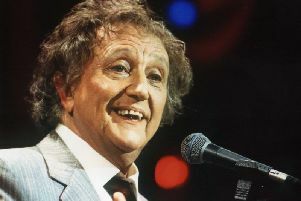 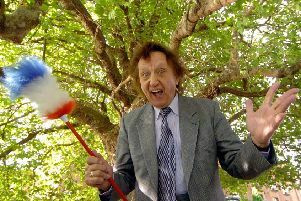 Tributes have been paid to legendary comedian Sir Ken Dodd after he passed away aged 90. 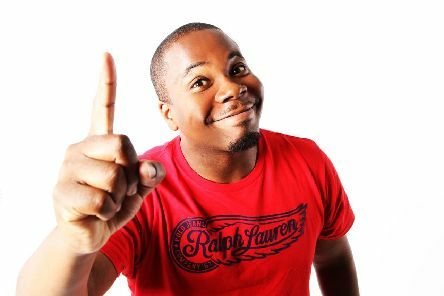 COMEDIANS from across the region are busy preparing their best jokes as an annual competition makes its return next week. 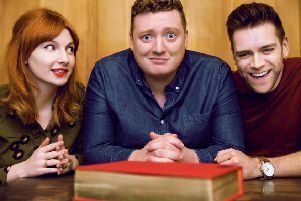 A HOST of top names has been added to the impressive bill for the first instalment of a star-studded city comedy festival. 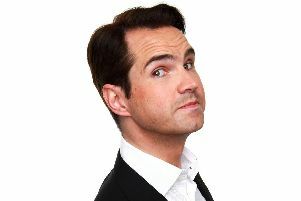 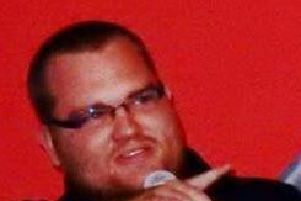 THERE are big laughs in store for comedy fans as Portsmouth gets a new two-day comedy festival. 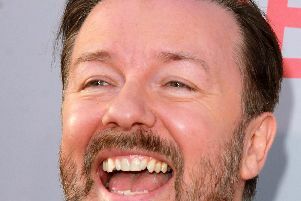 In the second decade of the 21st century, it almost seems you’re no-one unless you’re being offended about something. 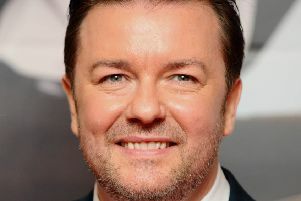 COMIC Ricky Gervais has today announced a date in Portsmouth as part of his first worldwide stand-up tour in seven years. 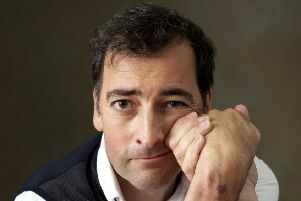 A PLAY written by the chancellor of the University of Portsmouth is coming to the city. 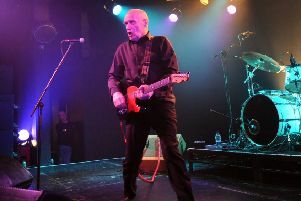 RENOWNED live entertainment venue, The Wedgewood Rooms, has recently taken on a new status which will allow it to forge closer ties to the community and access to funds which could help safeguard its future. 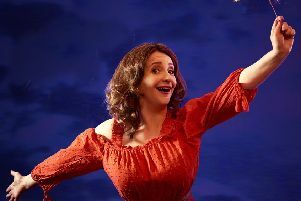 Comic Lucy Porter has found herself living a life her teenage self might not have approved of, but she’s quite happy with that.